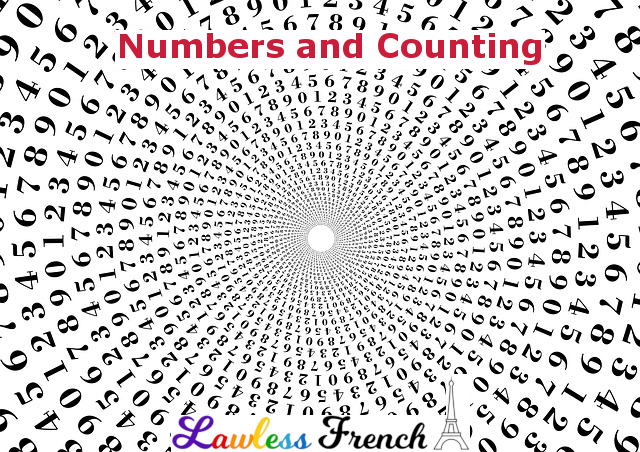 Learn the big French numbers: hundreds, thousands, millions, billions, and trillions. There is no article or number in front of cent when it means one hundred – don’t say un cent. 200 and up require an s at the end of cent. 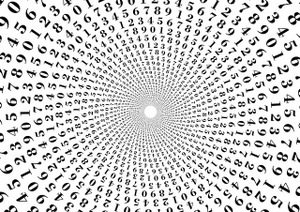 For "hundred and something" numbers, just say the number of hundreds and then state the rest of the number – there’s no "and" equivalent in the French number. When cents is followed by another number, it loses the s: deux cents but deux cent un. Remember that the consonants at the end of cinq, six, huit, and dix are not pronounced when followed by a word that begins with a consonant, such as when saying cinq mille or dix millions. There’s more info about this in Numbers 0-59. Shouldn’t “deux cent un” be “deux cents un” with an “s” on cent? No, please see the comment right below those examples.